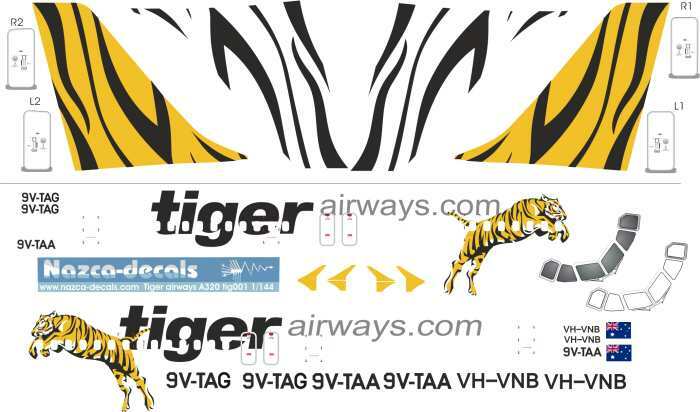 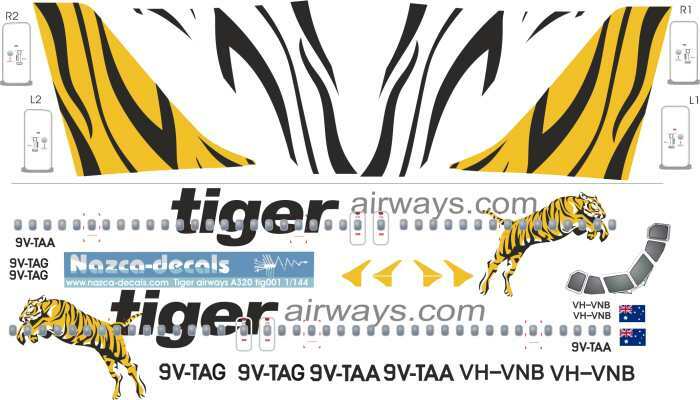 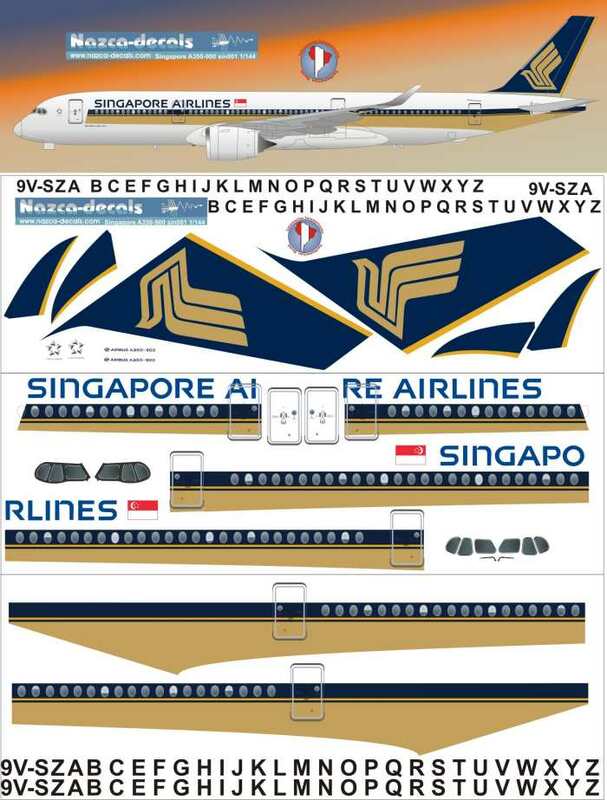 Tiger airways, Singapore airlines new low cost airline with its phantastic scheme.The decal set includes two different tail arts, the complete tigered yellow with black stripes and the second with just the black stripes if you prefer to paint the yellow tail. 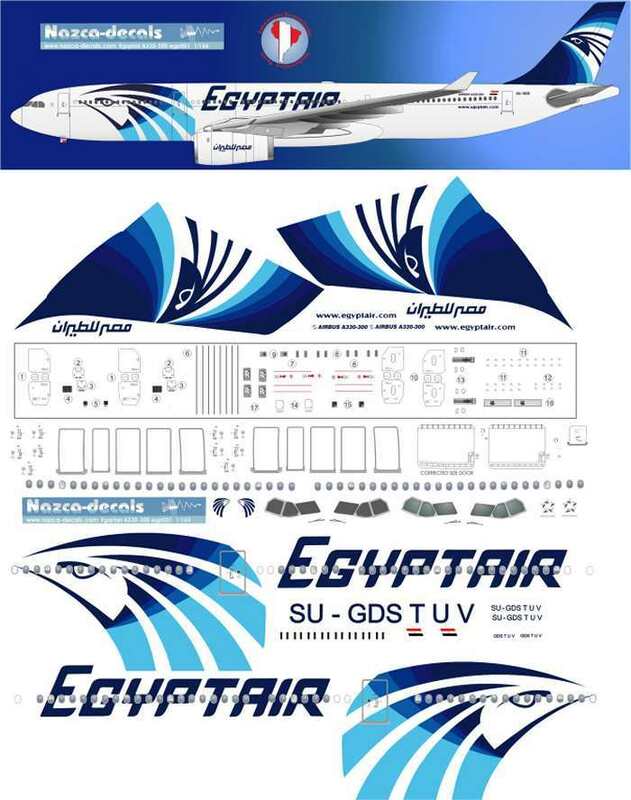 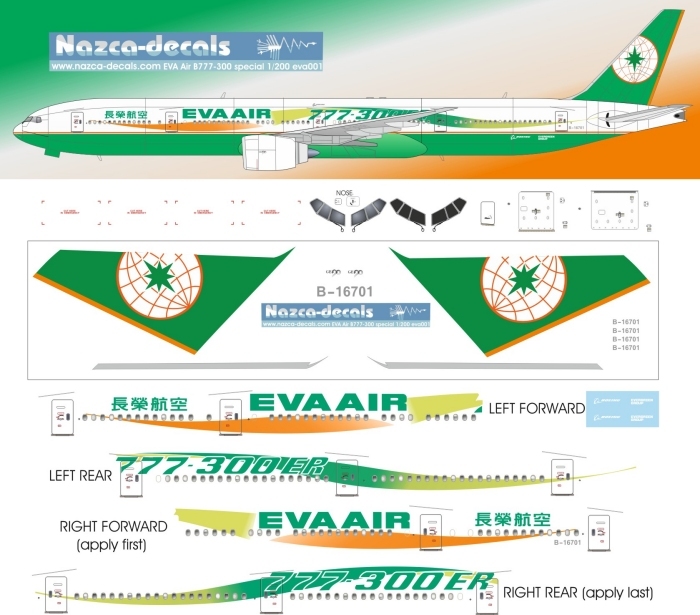 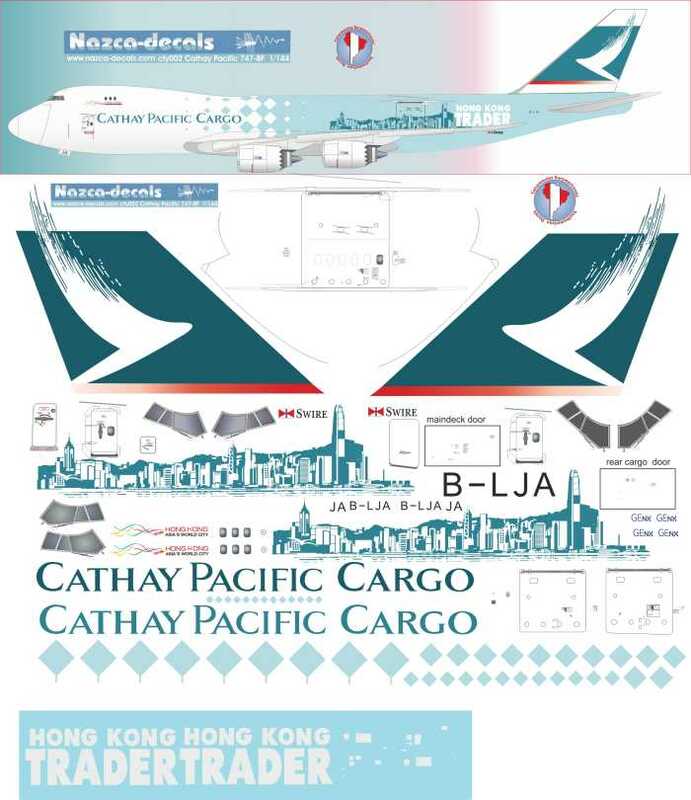 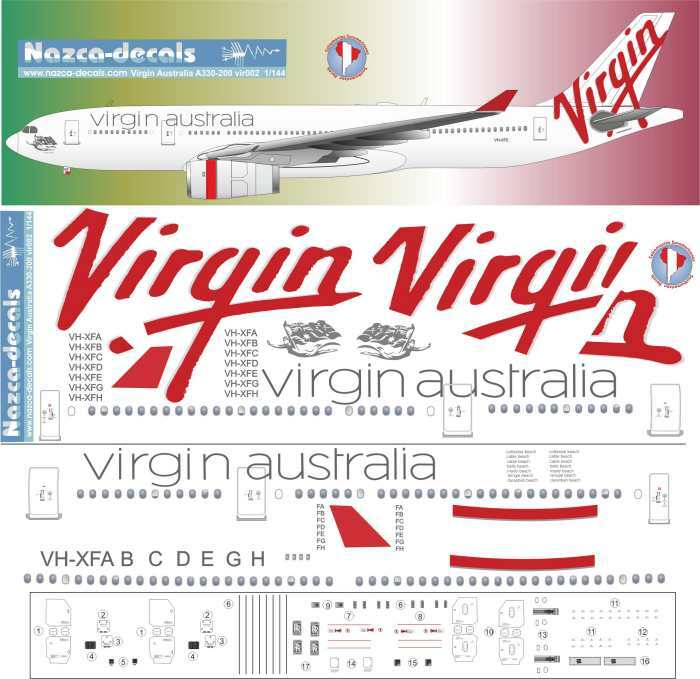 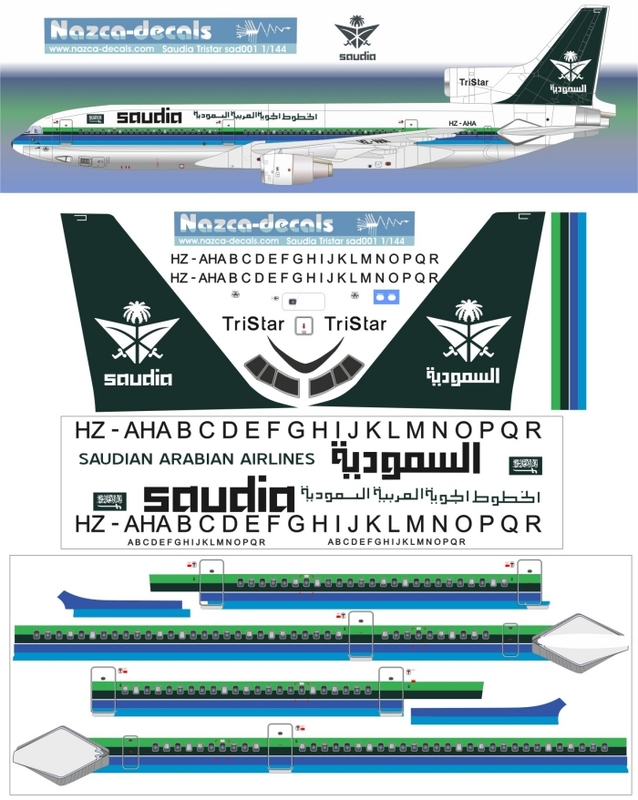 The fuselage logos are already set in the textured windows line to make the decaling work easier. 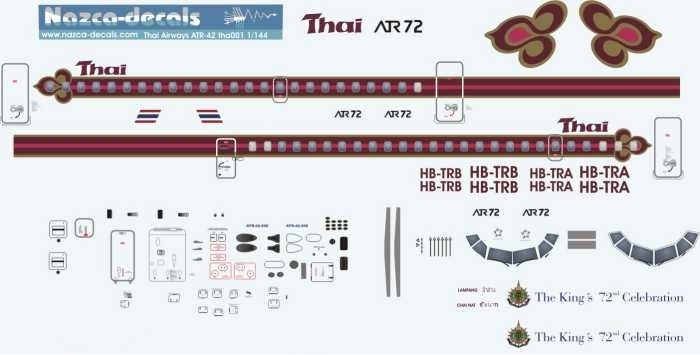 The first set for the F-RSIN ATR72, the colorful Thai airways with full detail data and Kings birthday special markings. 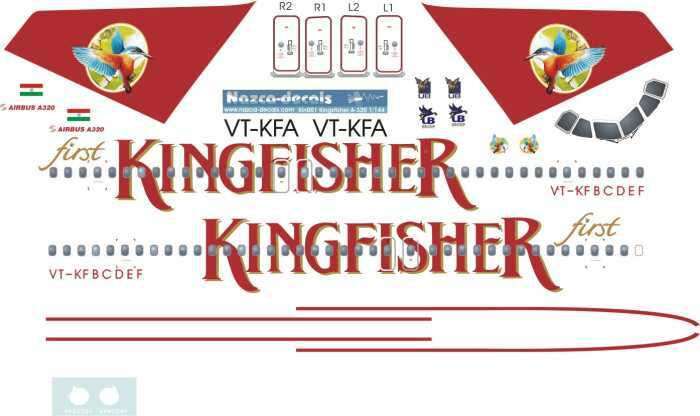 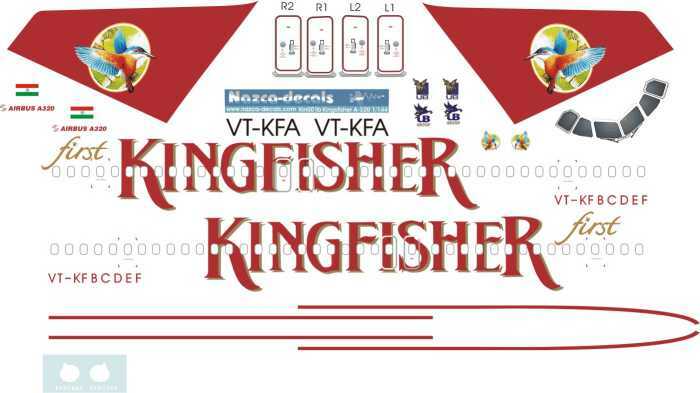 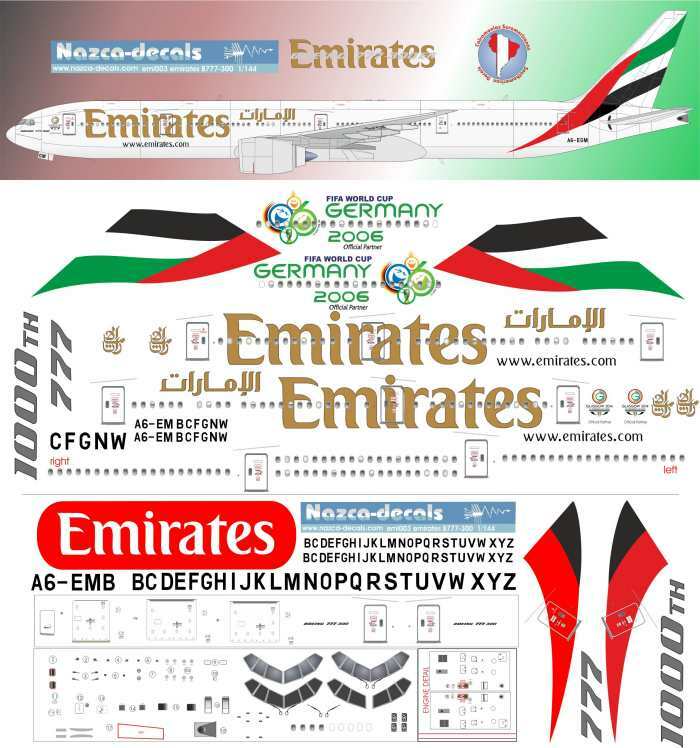 The newcomer in the Indian market with its spectacular paint scheme....”Kingfisher”, the decal sets offers photo realistic tail and engine logos and the option to built the kit with or without textured windows. 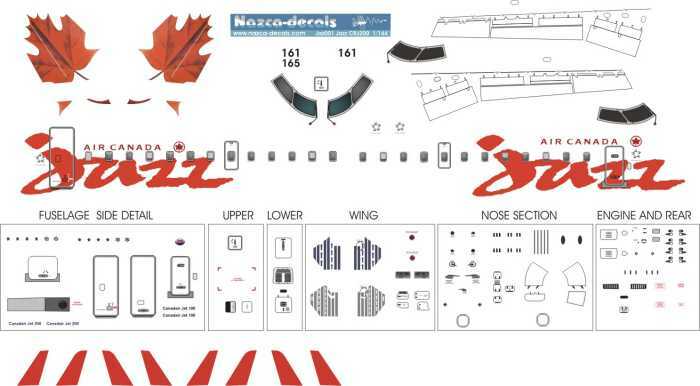 The canadian regional Jazz, with its new colorfull AC schemes and full detail data with option to built one aircraft in this first set, other sets with different colors will follow soon. 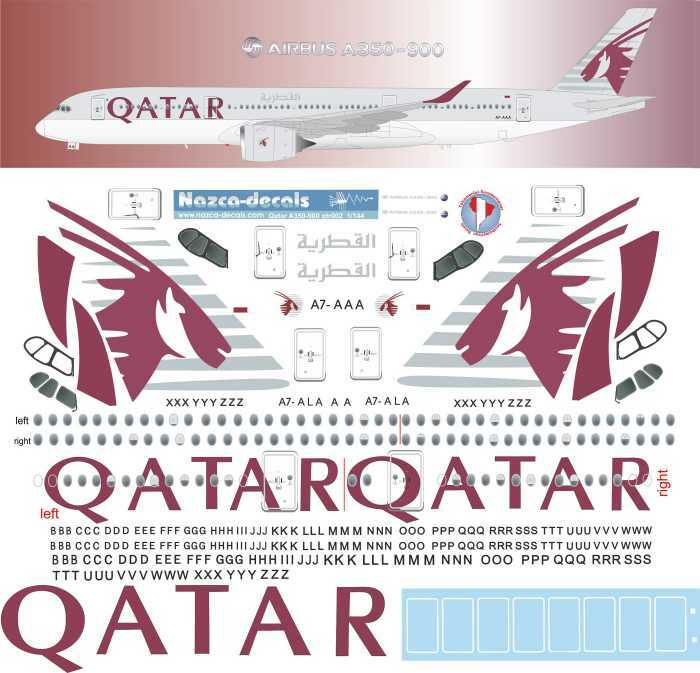 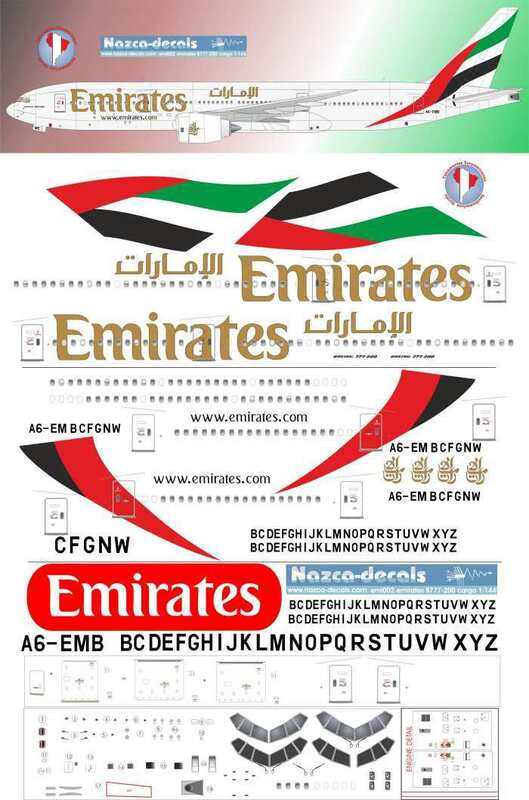 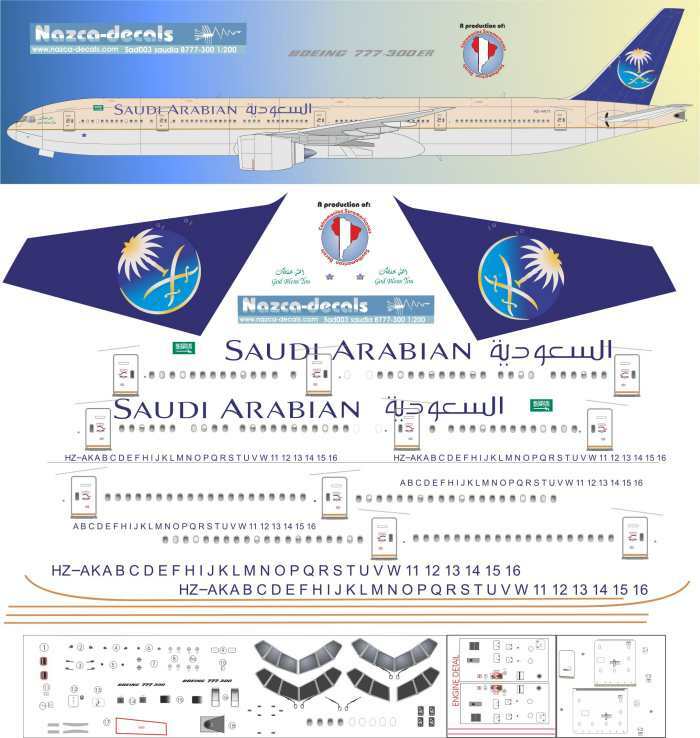 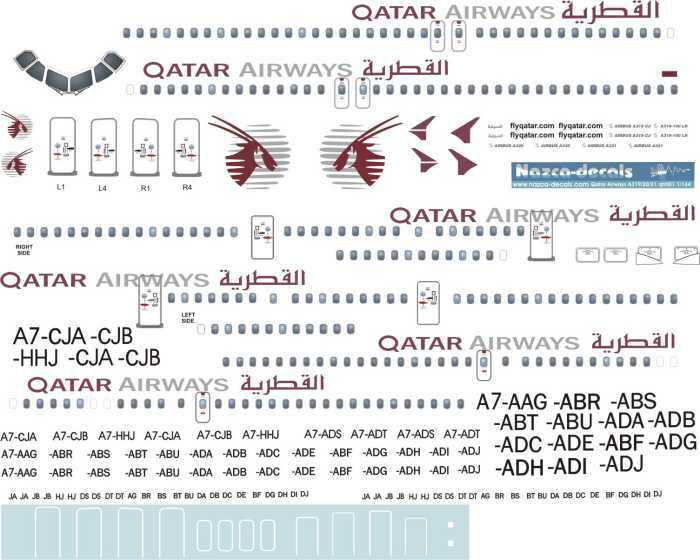 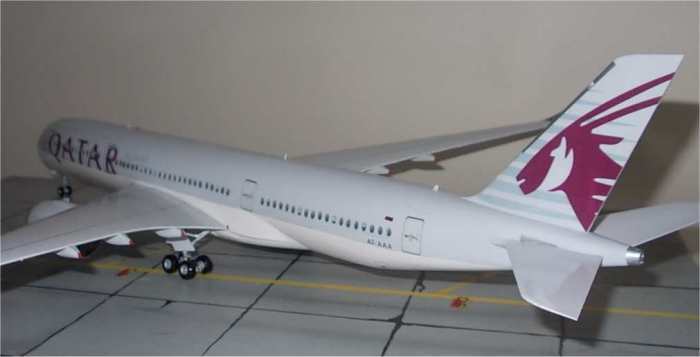 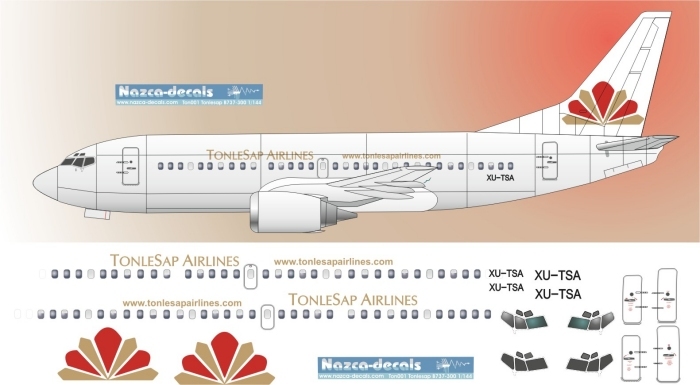 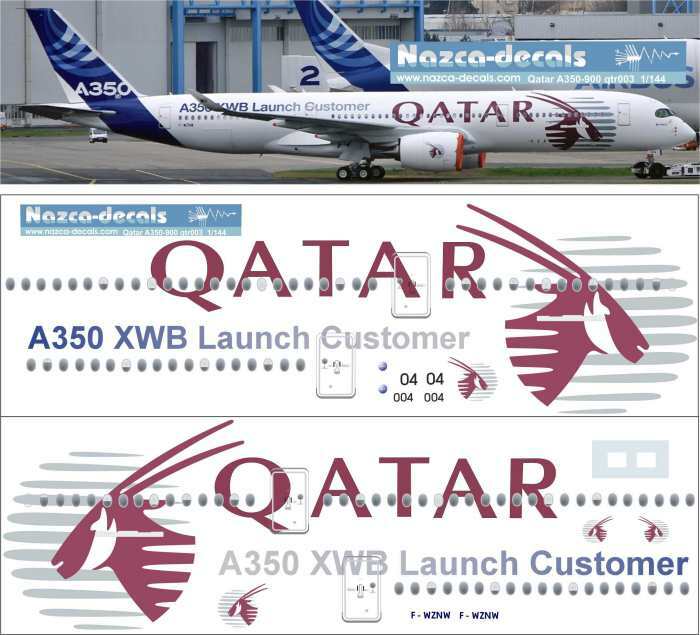 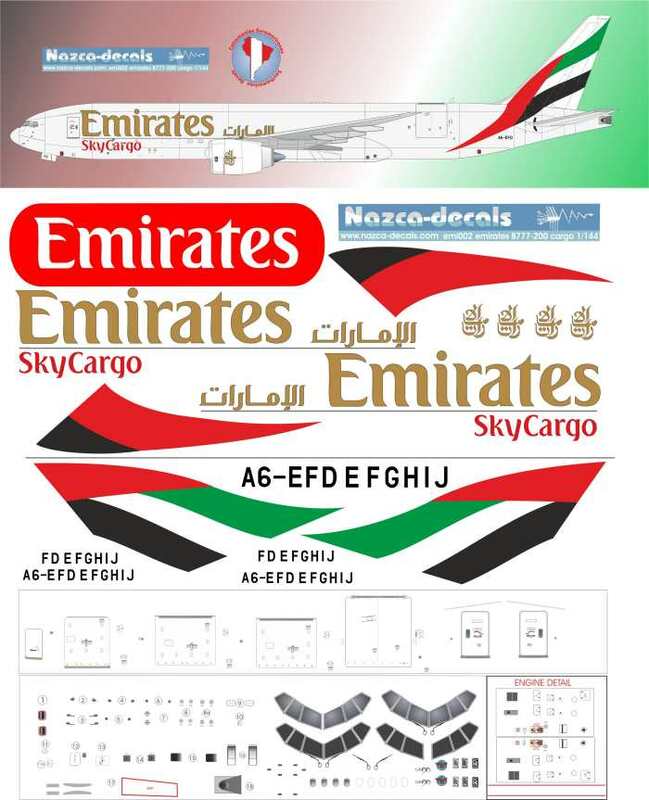 Qatar Airlines uses an extense Airbus fleet in its network, the decal set provide the necessary data to built one of the company Airbuses A319, A329 or A321 with all data, incluying arabian door markings! 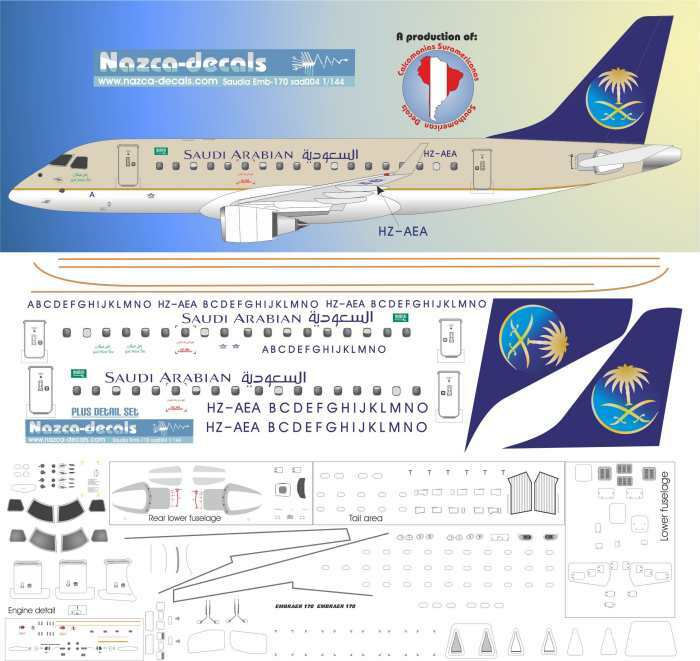 the druckAir Bae146-100, the workhorse for hot and high airfields with detail update. 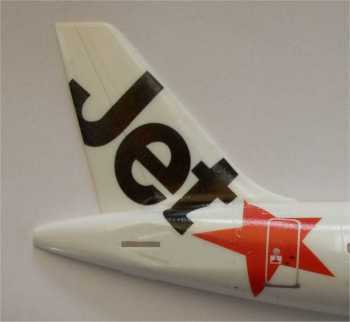 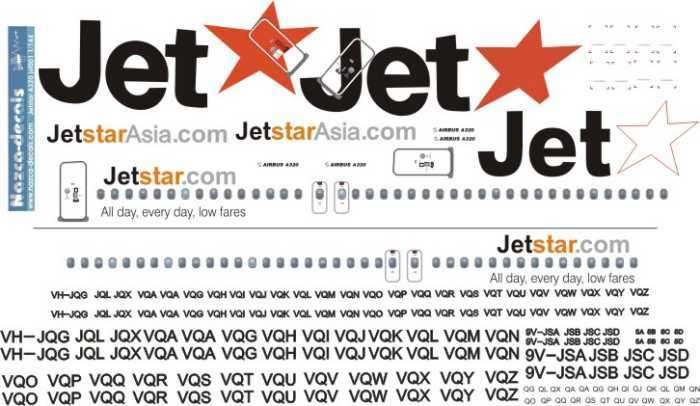 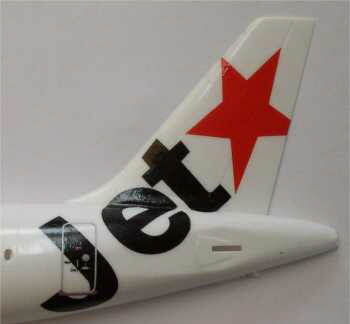 The well known australian and asina low fare, Jetstar.com and jetstarasi.com with all regsitrations! 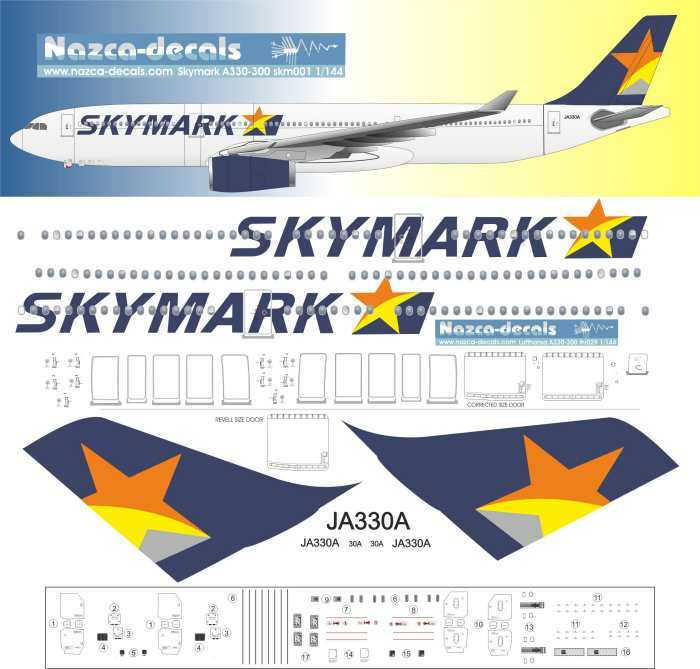 mandala Airlines from Indonesia A320, nice colors, nice logo! 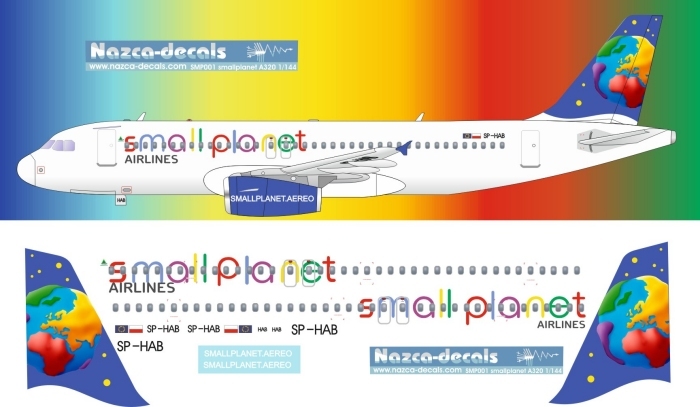 The new east european Charter, SmallPlanet with its outstanding scheme! 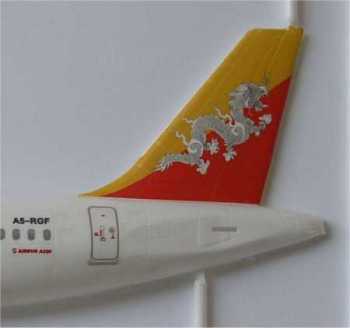 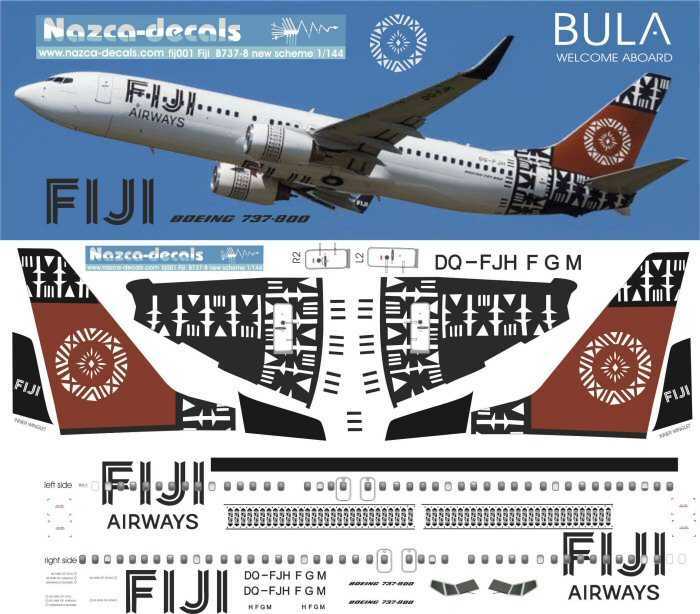 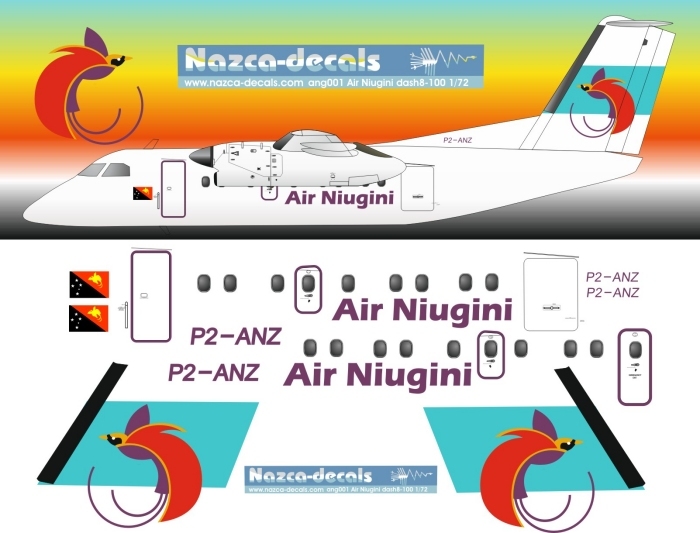 the regional tranporter of the national Airlines of Papua-New Guinea, to this set we recommend the Dash-8 detail set in scale 1/72, click here to add this set to your order.